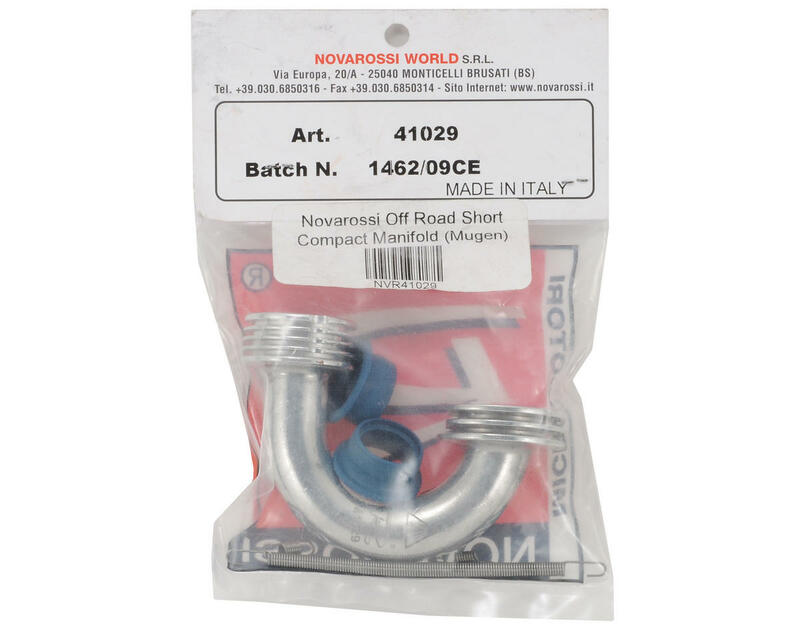 This is the Novarossi 41029 Short Compact Off Road Manifold, and is intended for use with the Mugen MBX6 1/8 buggy. This manifold has been made with a slightly tighter bend, specifically for the MBX6. The short manifold increases top end power in the upper RPM range and will allow the engine to pull more RPMs, but will reduce bottom-end power. 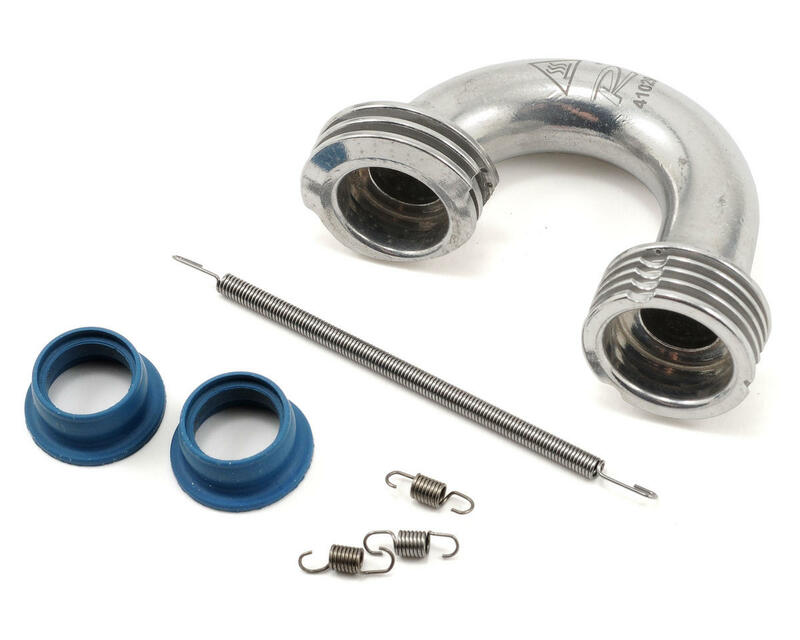 This manifold is an excellent choice for big fast tracks, or tracks with long sweeping corners. I do like this header, but after using it for some time I noticed it seems to not be as good as the nova bent headers....I changed my review as to not mislead yall into thinking it's the best performing header, it fits perfect, but not the best performer.